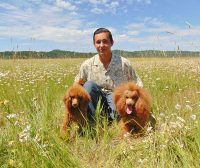 Welcome to Whisperwind Kennel! 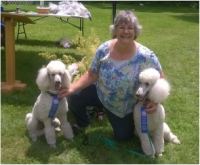 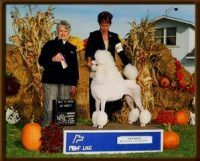 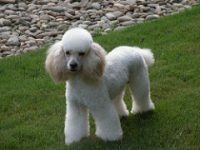 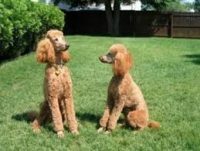 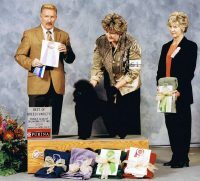 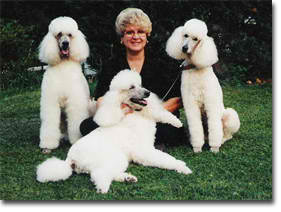 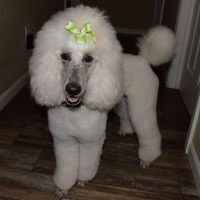 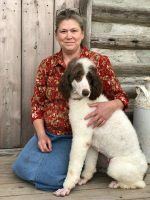 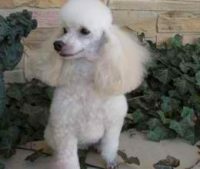 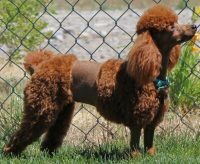 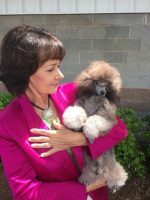 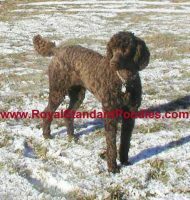 I am Linda Blackie, breeder of Whisperwind Standard Poodles. 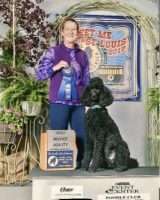 Here at Whisperwind, I strive to consistently breed excellent quality, healthy, intelligent dogs for the show ring and loving homes. 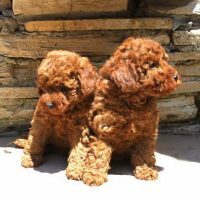 My dogs have provided me with a tremendous amount of joy throughout my life. 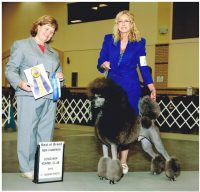 It brings me a great deal of happiness to see how much pleasure the dogs I’ve bred bring to other people as beloved pets and charismatic stars in the ring.